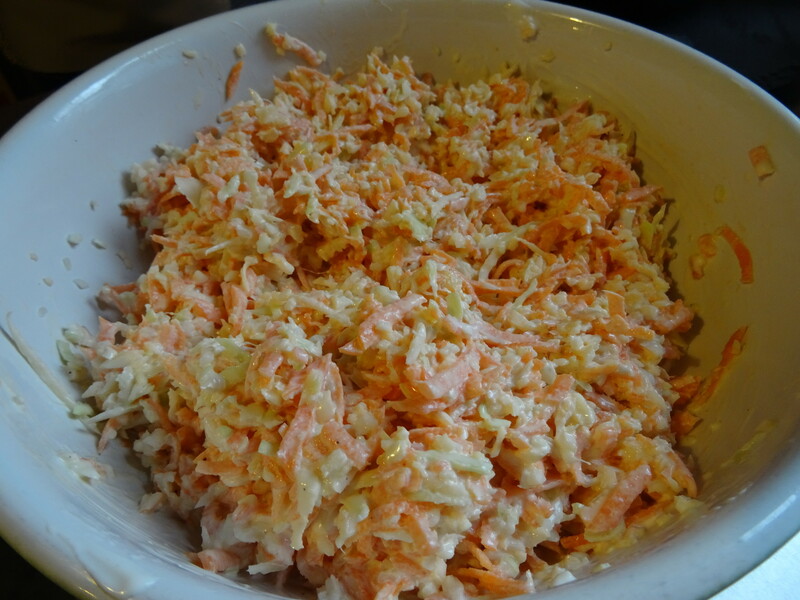 Great for BBQs & parties this easy to make coleslaw will definitely feed a crowd! 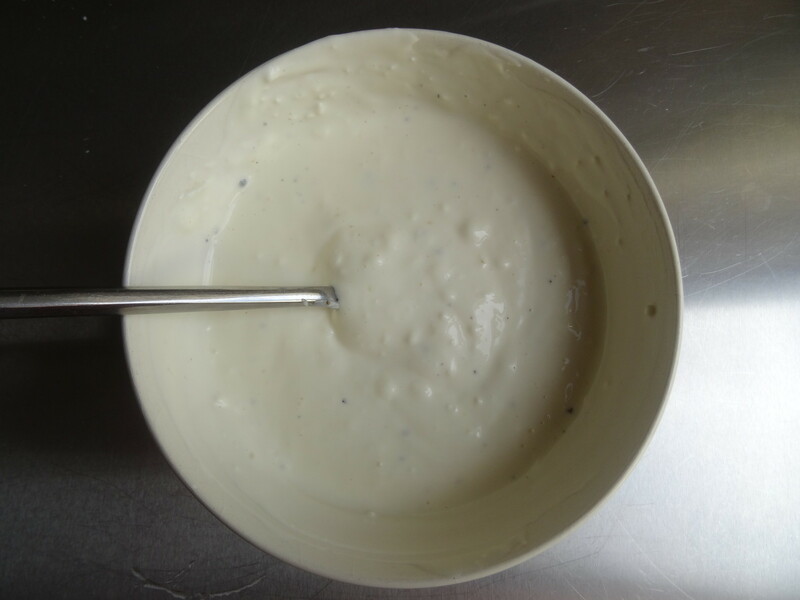 Use low fat yoghurt & mayo if you prefer. 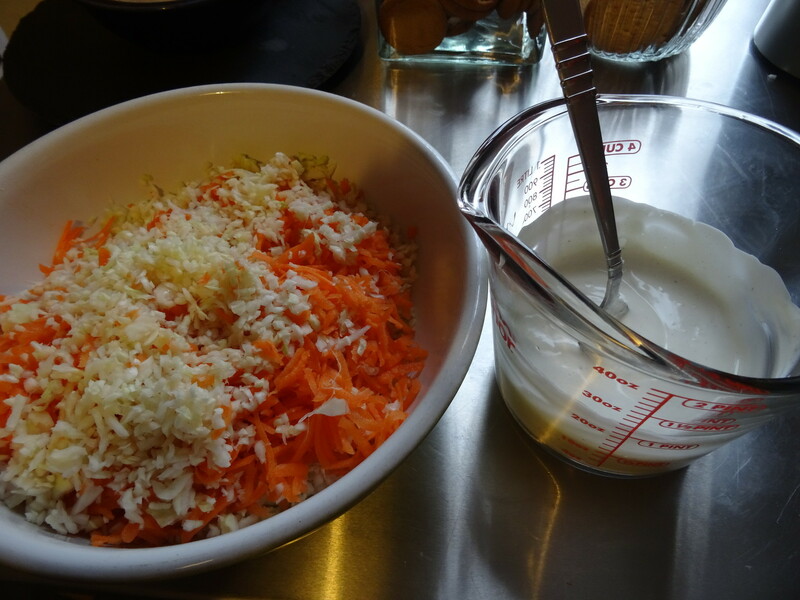 Grate the carrot & place it into a large bowl. Using a sharp knife shred the cabbage as finely as you want it. 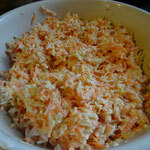 Alternatively if you have a food processor with a grating plate use that! 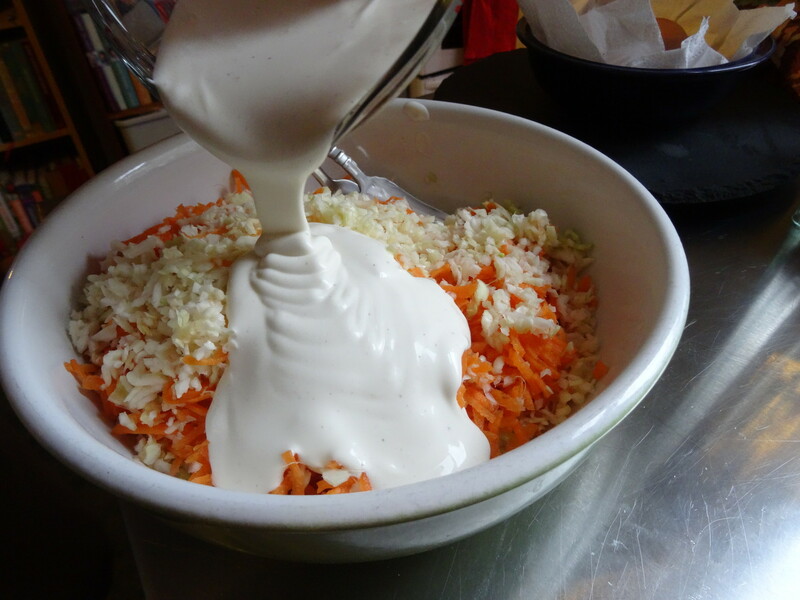 Add the cabbage to the carrot & mix. 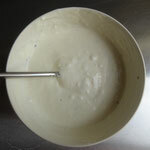 In a jug mix together the mayonnaise & yoghurt. Add a squeeze of lemon (if using) & season to taste with salt & pepper. 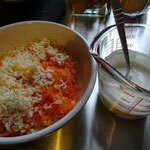 Pour the dressing over the cabbage & carrot & mix well. 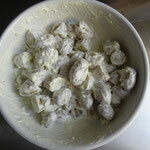 Serve immediately or cover & keep in the fridge until needed. 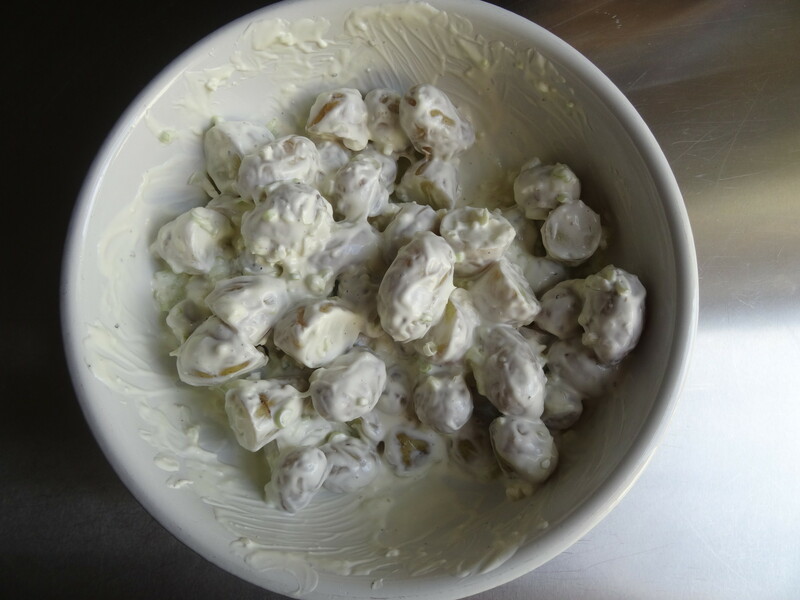 Serve this potato salad to friends & family & they will keep coming back for more. 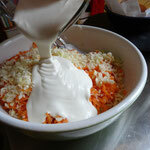 The dressing is made a little richer by adding some cream cheese! 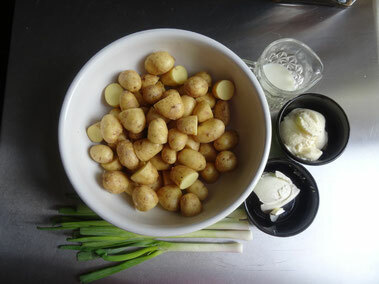 Cook the potatoes in boiling salted water until just tender (don't over cook them as they will be too mushy!). 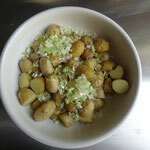 Drain the potatoes & transfer to a large bowl to allow to cool completely. 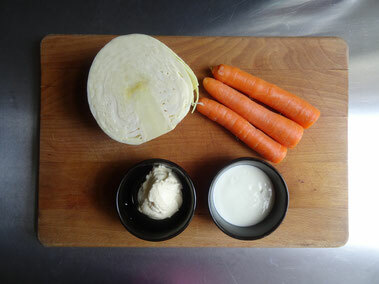 To make the dressing mix the mayonnaise, cream cheese & yoghurt in a bowl. Season with freshly ground black pepper. 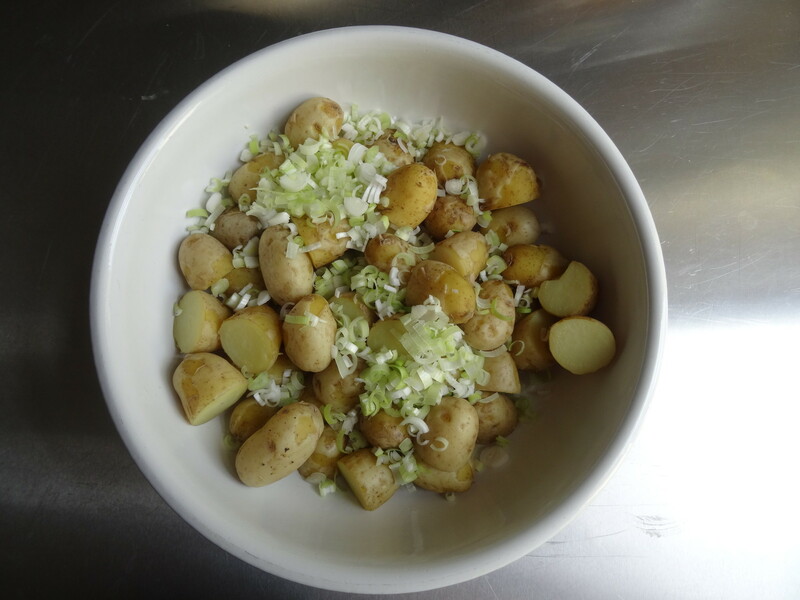 Once the potatoes are completely cold add the the spring onions & dressing & mix well to make sure everything is well coated. 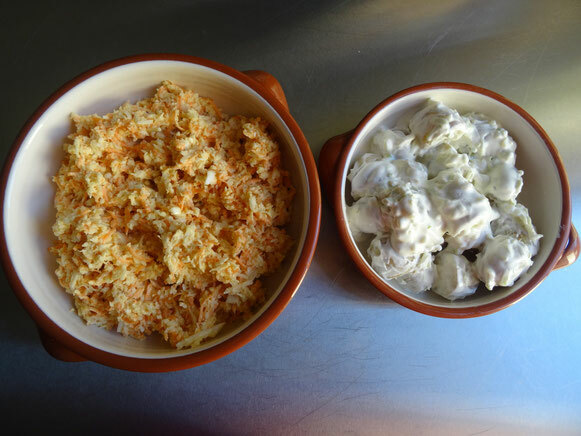 So there you have it, two delicious side dishes that would be a welcome addition to any table! !